This isn’t a woman specific crime but rather one related to the upcoming holiday- Thanksgiving. No, it’s not about death by overeating (though that would be an interesting crime, very Se7en-y vibes). These murders took place on Thanksgiving in 2012 in a small town in MN. 18 year old Haile Kifer and her cousin broke into Bryan David Smith’s home, presumably for some teenage mischief. Smith was hiding in the basement and shot both multiples times when they entered the basement. Both died from their wounds. Smith later claimed that he was worried that the teens were armed. Since the victim and murderer weren’t in question this case became about the castle doctrine and what rights homeowners had and when they could defend their homes with lethal force. Prosecutor's argued that Smith was lying in wait (and that therefore the murders were premeditated) while the defense argued self defense. Smith was ultimately found guilty because there was no clear proof of self defense. There were claims that he had set up his home to look abandoned to lure intruders in and he had cameras around the house to watch the teen’s movements. He knew where they were and whether they were a threat. Unlike Florida Minnesota doesn’t have a stand your stand rule, which meant that Smith’s case was weaker and less likely to succeed. In the end, he was found guilty of two counts of first degree murder, though the trail did divide the small town. 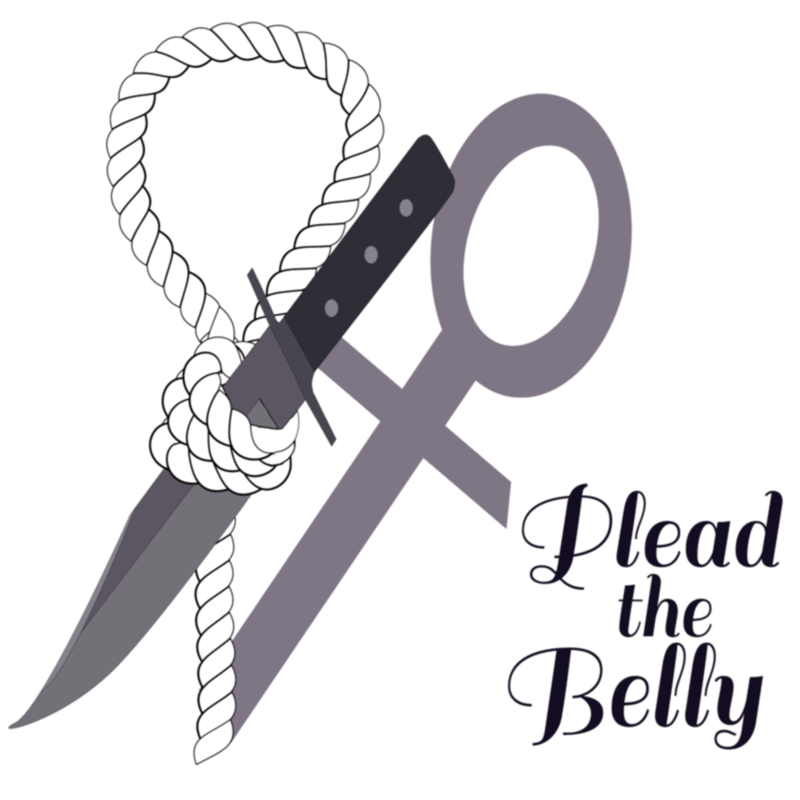 So, dear readers, we at Plead the Belly wish you a Happy Thanksgiving and recommend that instead of breaking into someone’s home (or luring them to yours) you simply unbutton those pants and grab another piece of pie.